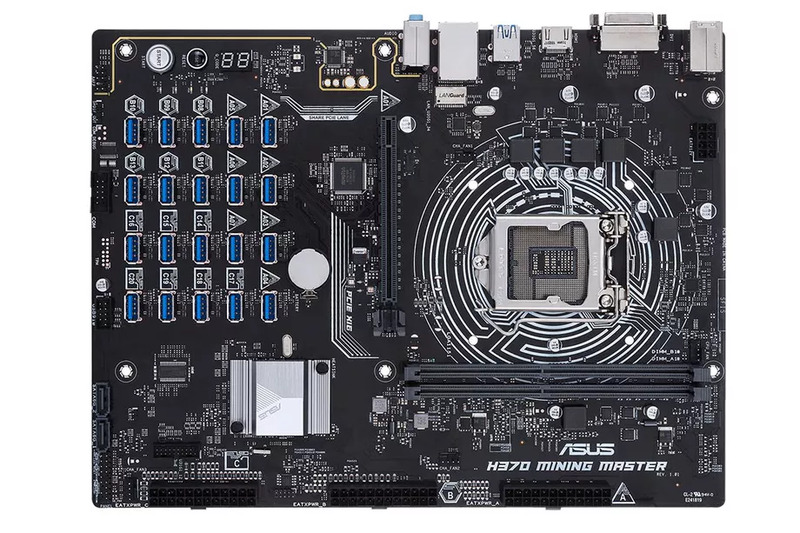 ASUS has recently made a motherboard which can support up to 20 of mining GPUs.It makes more sense when we notice that ASUS has seriously turned in to the cryptocurrency mining hardware market. 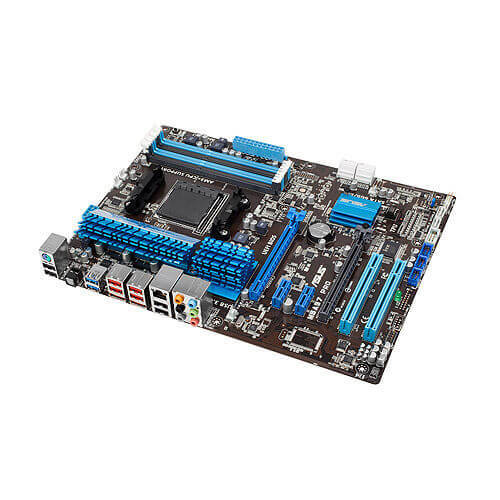 The new motherboard, H370 Mining Master uses PCI-e over USB ports as it seems and documented makes it’s sturdier and provides simpler connectivity solutions. We also have the ability now to manage those ports over their newest diagnostic utility over the desktop. One of the feature scans for entire hardware, specifically GPUs attached to the motherboard while the board itself has LEDs which indicate the issue with the hardware, maybe from the CPU or memory. 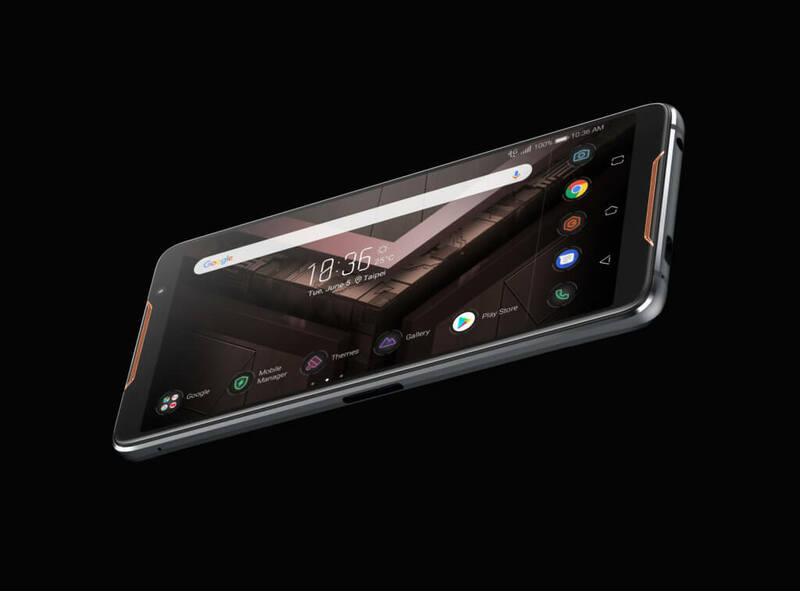 Notably, it has space for Intel 8th Gen Core CPUs. There are a number of other features too. 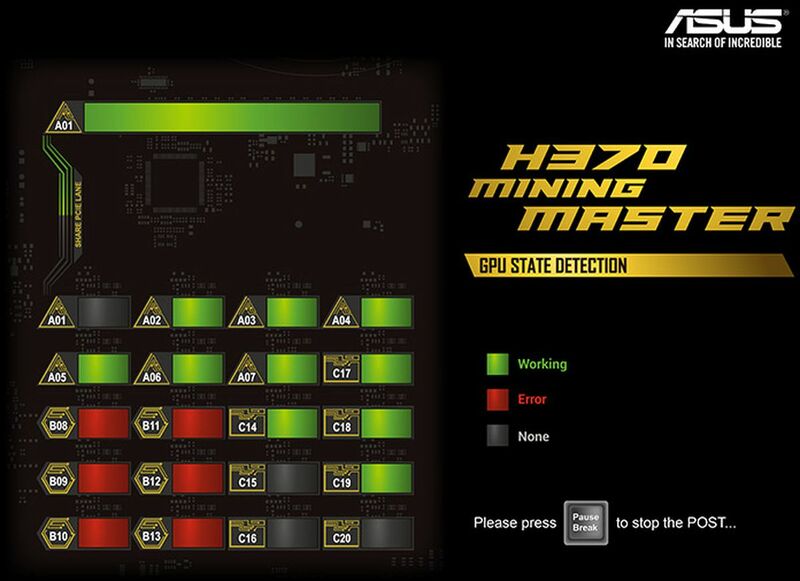 If we take a look at past it seems that the H370 Mining Master has learned a lot from last year’s B250 Mining Expert which had 19 CPUs via PCI-e ports. 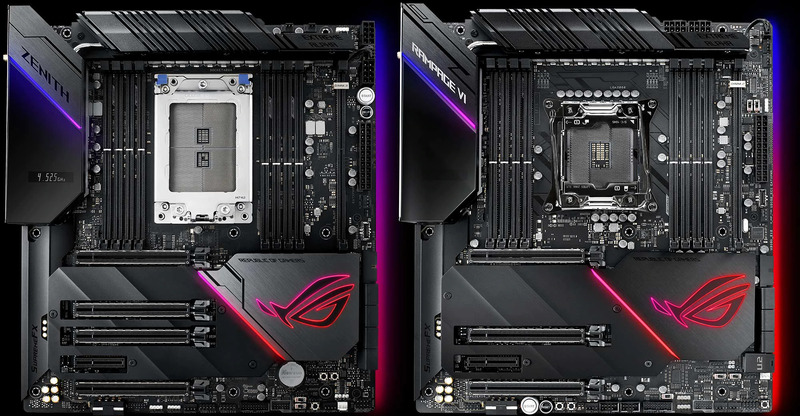 ASUS claims that in the cryptocurrency hardware market, the Mining Expert had more sale which influenced them making a product like the Mining Master. The latest board is yet to be shipped later this year. We are expecting the prices which are not confirmed yet.